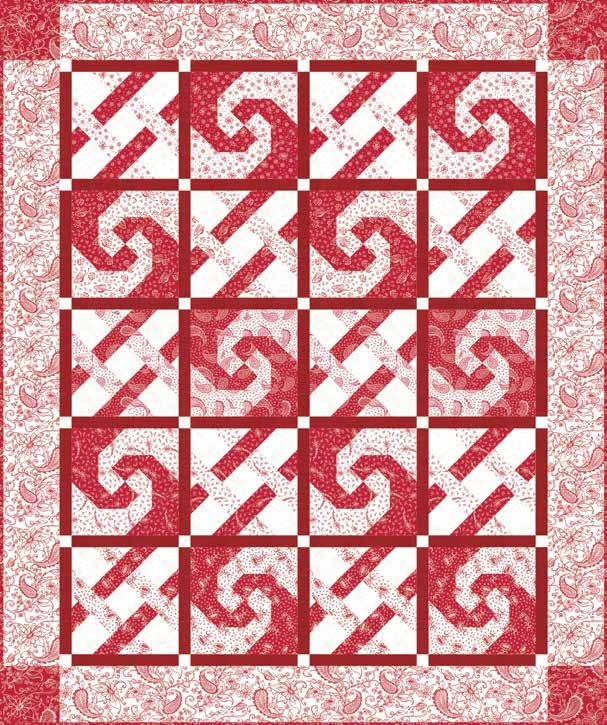 10" squares of paisley, stitched loops, butterflies and more on red and white backgrounds. Scarlet Romance will remind you why red is the color of love! 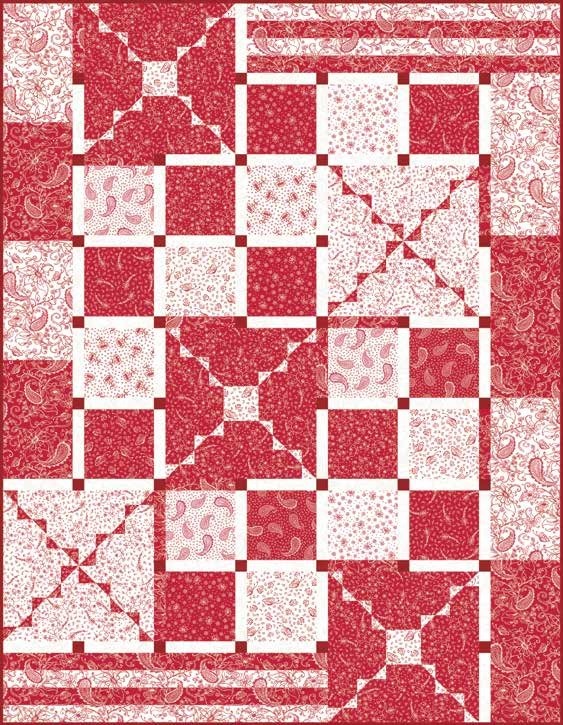 The delicate paisley, butterflies and stitched loops on the red backgrounds will have your heart skipping a beat.